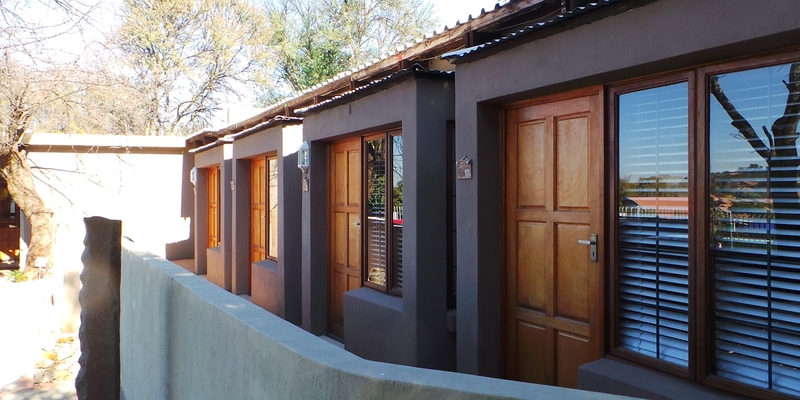 Travellers Nest Guesthouse in the heart of Centurion is centrally situated. We are located in the peaceful, tree-filled residential area of Hennopspark, close to Centurion Mall, Pretoria and Midrand. We offer exceptional service and cleanliness at affordable prices. There are many places to stay in Centurion, but none with the comfort and tranquillity of our establishment. 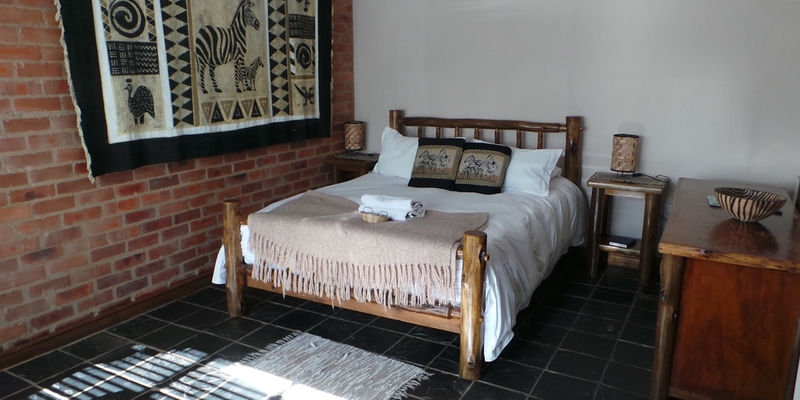 Our range of accommodation in the Centurion area varies from Self Catering to full Guest House accommodation with Breakfast, Lunch and Dinner. With our onsite swimming pool and Lapa, you can cool down in the hot Summer months of South Africa. Free, secure parking inside the property is also available to all our guests. Come and enjoy your stay with us and let us spoil you. Whether you are just sleeping over for a business trip or having a romantic getaway, we can accommodate you. Travellers Nest Guesthouse offers guests a warm friendly welcome at this 3 star rated, secure and relaxing home away from home. Centurion offers a lot to the concerning traveller. The main reason Centurion is so popular is the fact that it is central. It is easily accessible to OR Tambo Airport and all major routes. 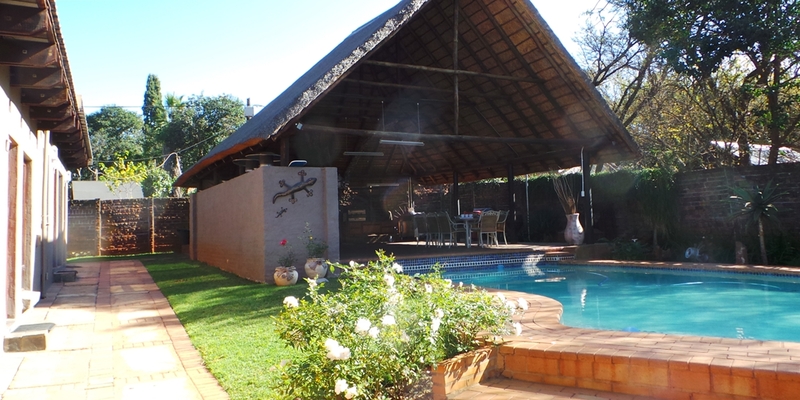 It is ideally situated on the main route to the Polokwane, Limpopo. Johannesburg and Pretoria are less than a 30 minutes drive away. Centurion offers various Sports facilities, such as Super Sport Park. Various Malls and nearby Casino’s offer a lot to keep you busy during your stay with us. We are close to all major schools in the area, so staying over after or during a sports tournament is always a bonus. Centurion is a major business hub in Gauteng South Africa, and we offer accommodation right in the middle of it. That is why business travellers love staying with us. 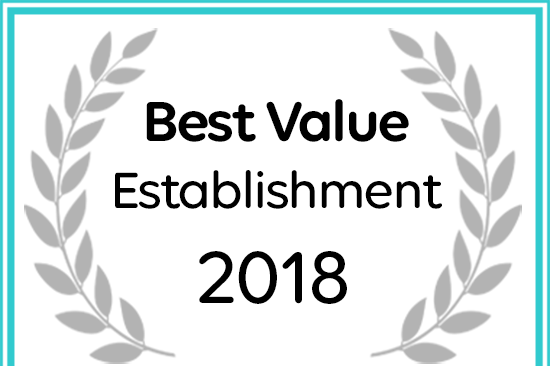 Afristay has named Travellers Nest Guest House & Conference a 2018 Best Value Establishment.